Operating in Ottawa, HINTONBURG DENTAL HYGIENE provides reliable and long-lasting teeth whitening services. Call today! With modern advances in the development of safe and effective teeth whitening systems, people can now have whiter and brighter smiles! A brighter smile can increase your confidence and contribute to a more youthful and energetic appearance. At HINTONBURG DENTAL HYGIENE, this service is fast becoming a popular request! 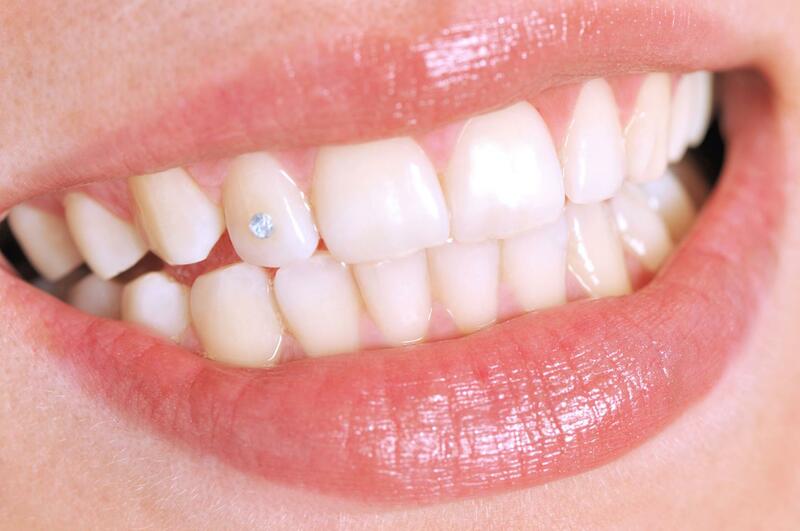 There are many whitening systems available but we have chosen to use the Spa Dent system. It is a light-activated whitening system which offers the best results in the shortest amount of time, with the least amount of sensitivity. Need more details on the procedure? With patients' ages ranging from 12 to 100 years old, almost anyone can have their teeth whitened! 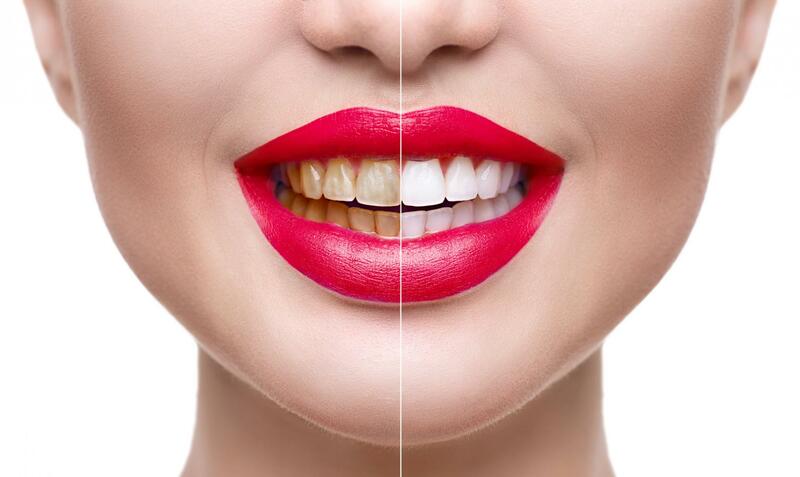 For maximum flexibility, we provide both in-office and home whitening systems. However, studies have shown that the best results are achieved when a combination of both systems are used. Please call us at HINTONBURG DENTAL HYGIENE to arrange a free consultation before your teeth whitening or teeth cleaning session. Get in touch with our team for more details on how you can achieve a younger and brighter smile.